Love it! 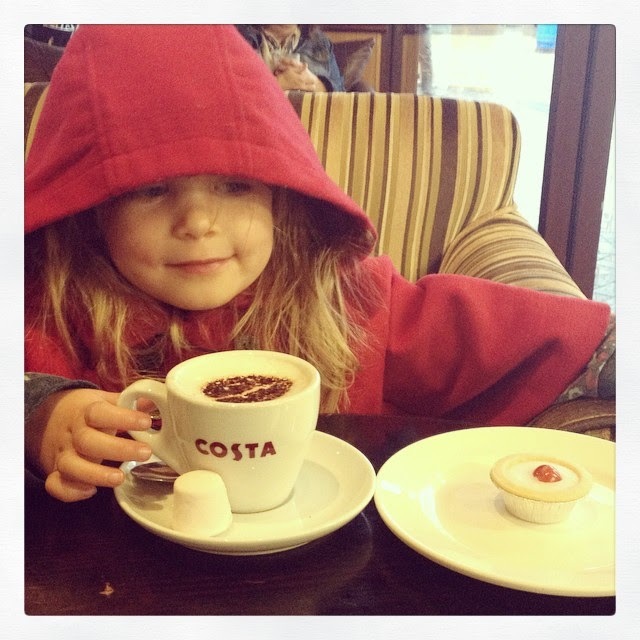 My kids always thought they were so grown up having coffee (hot chocolate) with me when they were little. Now two of them are taller than me and get to go to Costa more often than I do!